The marker is located deep inside Peninsula State Park at Eagle Bluff Lighthouse, at 9462 Shore Road, Fish Creek, Wisconsin 54212. NOTE: There is a fee to enter the park; there is an additional fee to tour the lighthouse museum. 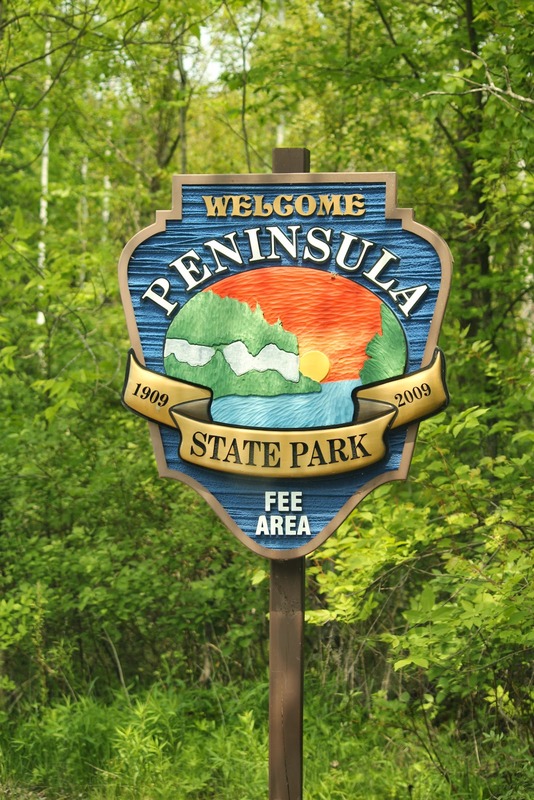 Use the "Peninsula State Park" label below to locate all historical sites inside the park (there are several). The geographical marker is to the left of the tree to the left of the lighthouse.